Light up and decorate four corners of your home and infuse the atmosphere arund with an air of celebration with this set of 4 (T Lite) Imported Decorative Perfumed Candle . 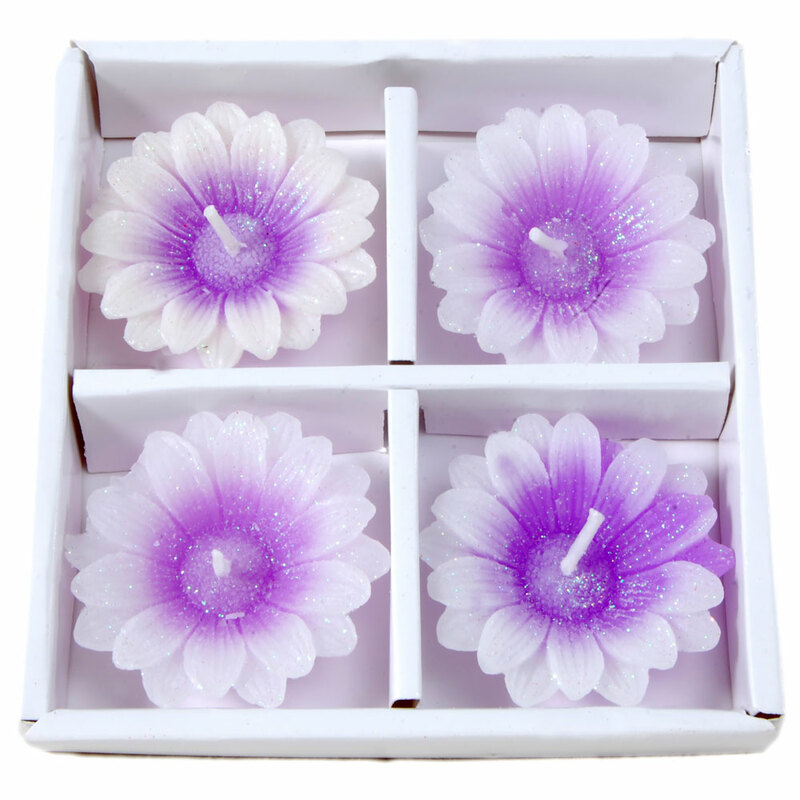 This set of 4 (T Lite) beautifully designed Imported Decorative Perfumed Candles will not only dispell darkness from your home, but also infuse the scent Read More..of celebration and decorate your home on this auspicious occassin of diwai. This can also be a perfect gift item to your near and dear this diwali. The perfume will linger in the air and your name will linger in the hearts of your loved ones. Show Less..